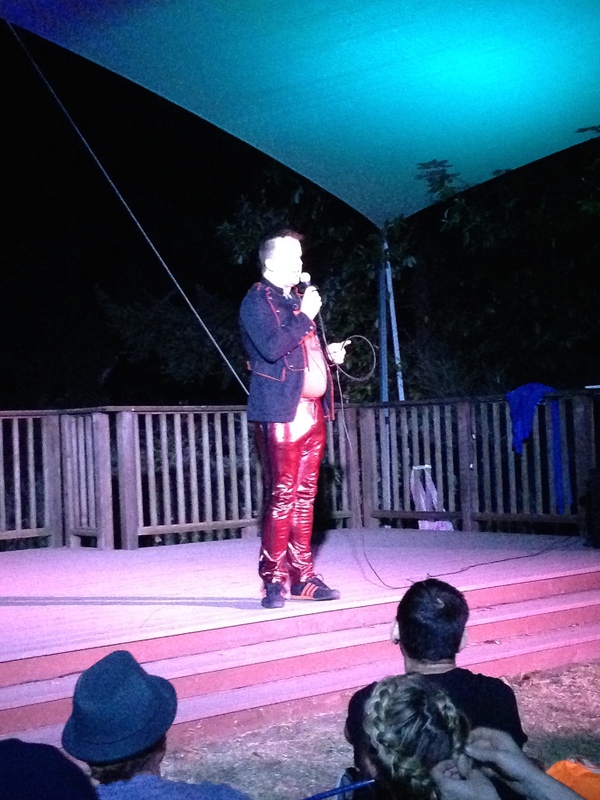 I snagged Philo at Hoopcamp this year for a chat and I’m still giddy about it. There is a lot of history in this conversation. Last year at Hoopcamp we had a little early morning bonding because he had been rained out of his tent and I needed coffee. We sat on the front porch of the dining hall in the rain and just talked. I definitely felt a bit like a fan girl around him. And why not?! But he is warm and sweet and funny as hell. My favorite MC hands down! He was the very first hooper I met while walking toward my first hooping experience – The Northwest Hoop Gathering in Bend, Oregon in 2009. We walked side by side and I asked him if he’d ever been to something like this before and he said he hadn’t been to that one. I was brand new to the hooping world and didn’t know who he was or what I was about to experience when I walked into that gymnasium full of hoopers. Mind blown. Life changed forever. Philo was there at the beginning of my hoop journey. I’m not the only one. He told me the story of the origins of Hooping.org – THE hooping portal – which, interestingly enough, has some of its roots in the early days of blogging. Honestly, it was like sitting by the campfire listening to the lore of a world that is still mysterious to me. This year I missed out on his workshop. Boo! This man can dance in a hoop and I enjoy watching him so much. Both he and Anah Reichenbach (Hoopalicious) are self-proclaimed “body rockers” and it’s sort of my style too. 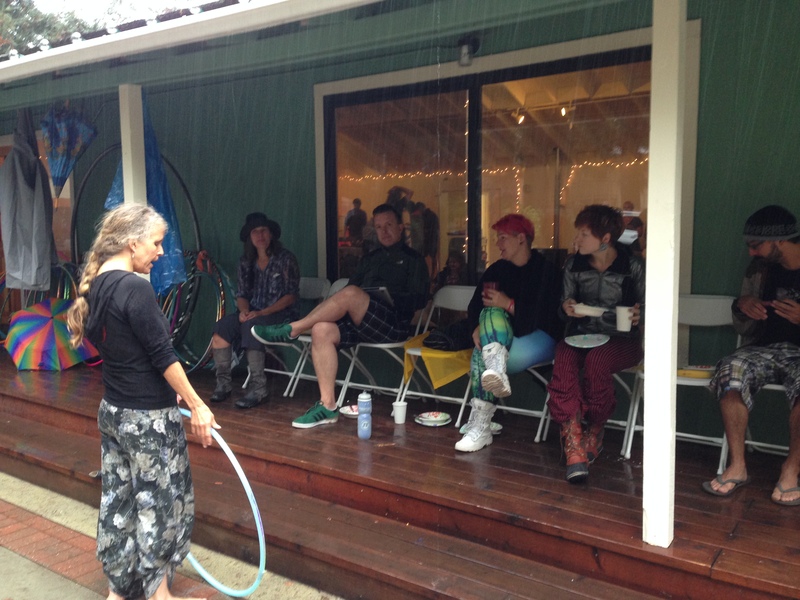 But at Hoopcamp, there were so many ways to hoop and I enjoyed exploring some of those new ways. Sadly Jason’s hoop making instructions aren’t online.